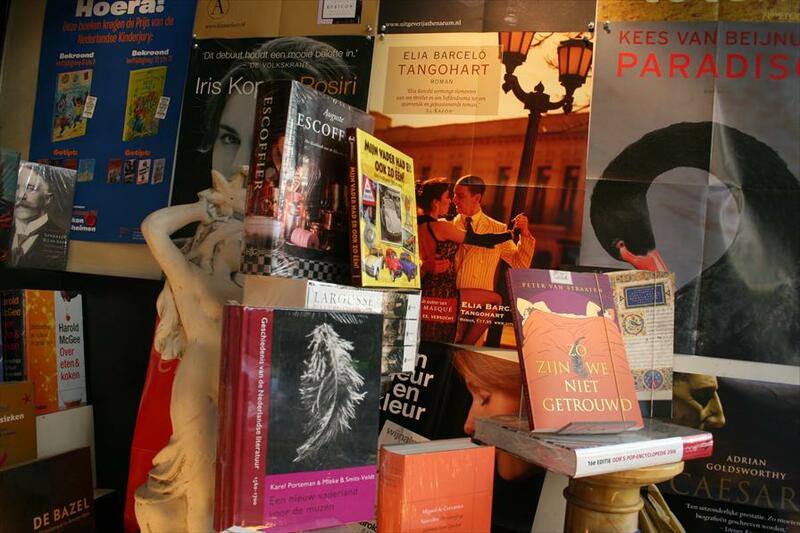 Boekhandel Zwart op Wit - Books in Amsterdam. Here you’ll find an extensive collection of books, magazines, newspapers as well artistic and wishing cards. The store focuses on a limited number of topics, namely literature, children’s books, travel stories, history, psychology, cookbooks, biographies, and English books (including non-fiction). The large number of foreign magazines deserves special mention as well. 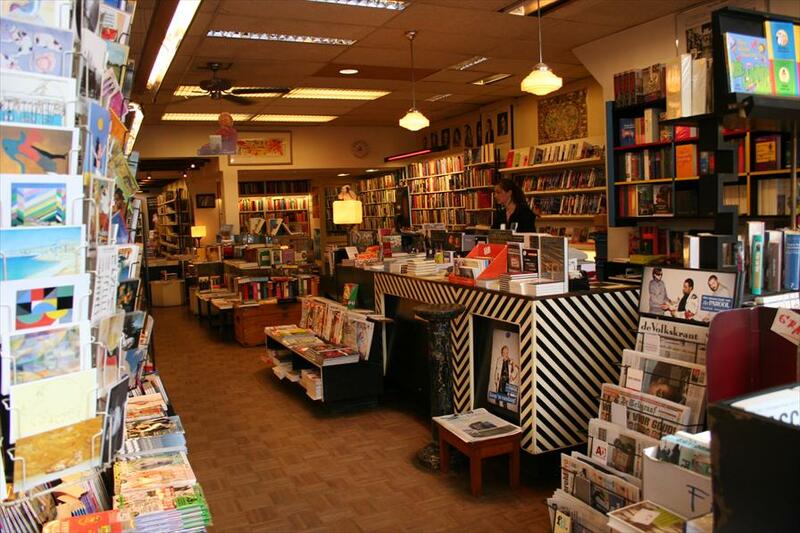 Zwart op Wit is an independent bookstore, with a very characteristic atmosphere. The collection is carefully selected and constantly renewed. And of course, the same level of care is used to keep the store looking clean and neat. This store has a casual and civilised atmosphere. Here, customers are not confronted with marketing formulas, and it is not a jungle of advertisements. The collection speaks for itself, which appeals to a large group of people.